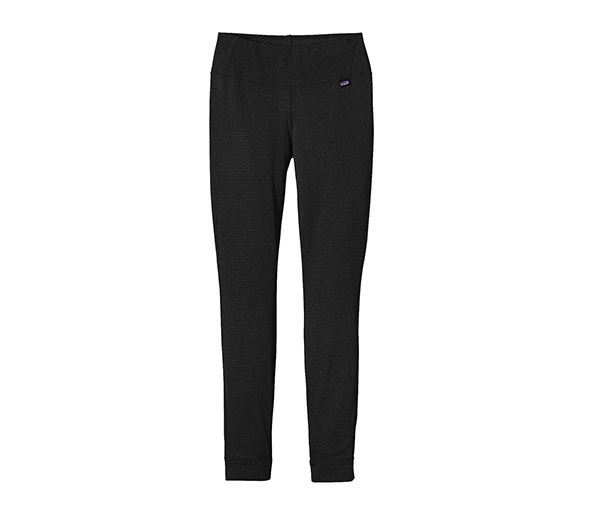 The Women's Capilene Thermal Weight Bottoms by Patagonia. 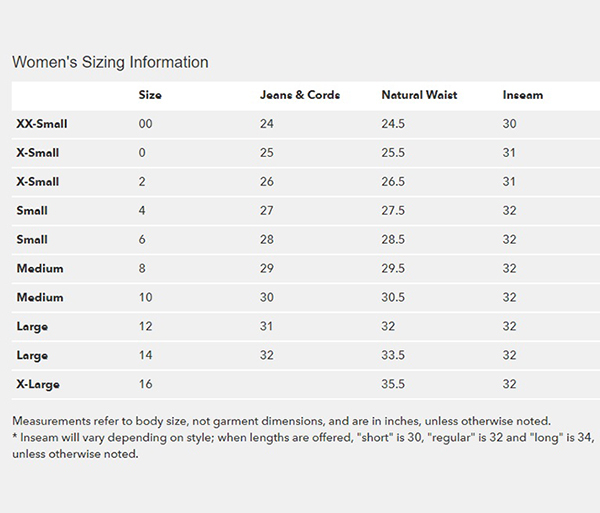 These are their warmest, most breathable Capilene baselayer and is made with low-bulk Polartec® Power Grid™ fabric with Polygiene® permanent odor control. and is Fair Trade Certified™ for sewing.